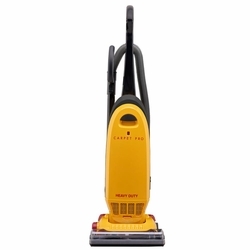 Easily clean high, low and wherever the dirt may go with this power packed Carpet Pro Upright. 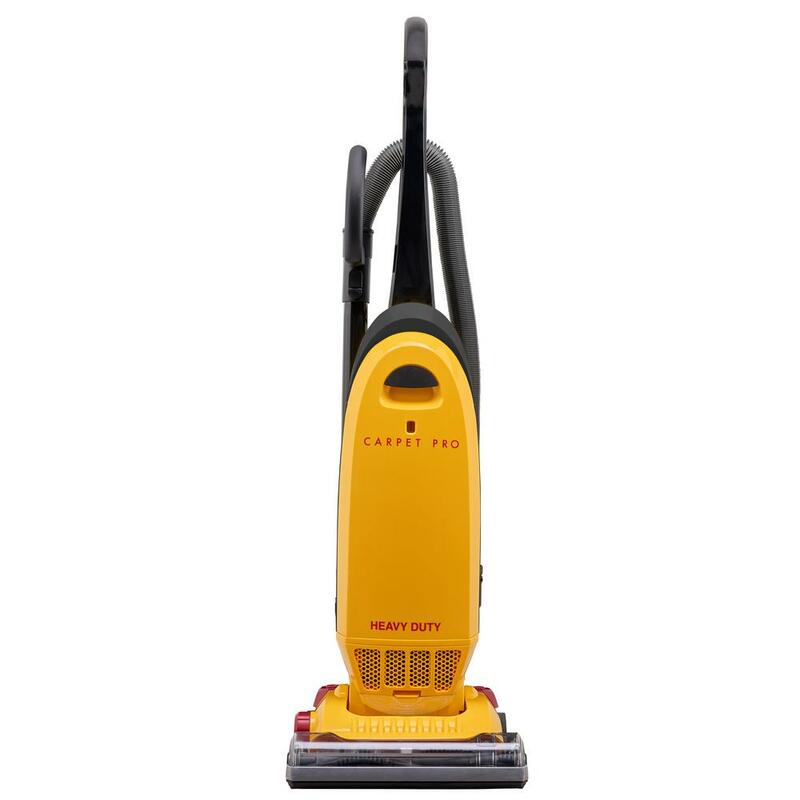 This vacuum combines deep carpet cleaning with the convenience of quick grab on-board tools that are always ready to go when you need them. CPU-250 has a full bag indicator and a 30 ft. cord.